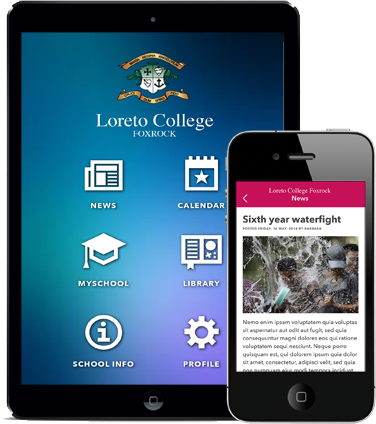 The Unique School App combines easy connectivity with rich and relevant content developed by Unique Publishing that will support, inspire and guide your students to achieve more. It is fully personalised for your school and provides you with an exciting new medium to share your school ethos, information, events and really engage with parents and students. Connect teachers, parents and pupils. Anywhere. Anytime. Your Unique School App connects parents, teachers, students and the wider community anywhere, anytime. 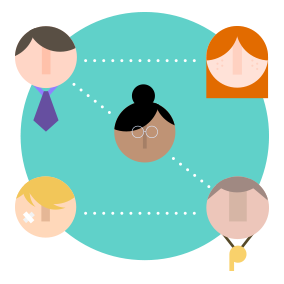 The App provides everyone in the family with an instant, single point of contact while enabling schools to co-ordinate and manage activities in less time, with less cost, securely. Inspire students to make the most of every day. Your Unique School App connects students to resources and content that supports and inspires them every day. 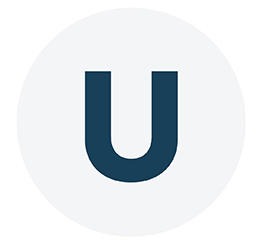 Unique Publishing has developed a library of content covering health, lifestyle and motivation that is accessible through the App providing daily inspiration. Guide your students as they grow from year to year. Content can be tailored to each year or area of interest to ensure that only information that is timely and relevant is presented to students and parents. 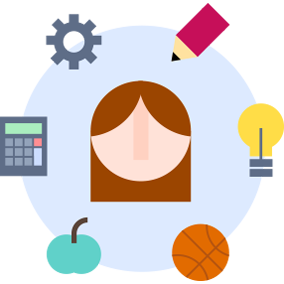 The App is also tailored to meet the individual needs of your school providing a consistent, yet evolving point of contact for students and their families through school and beyond. Your Unique School App offers the reassurance of a secure system where all data is encrypted and protected from hacking. Better communications between school, parents and students results in greater satisfaction and engagement. Communicate with parents in real time, wherever they are, on smart phones and tablets. Providing a library of resources to help your students achieve academically and grow as a person. Our team will call to your school to provide demonstrations, installation and training. Regular visits and telephone support will give the ongoing backup you will need. Better communications between school, parents and students results in greater satisfaction and engagement. Your Unique School App is easy to manage and intuitive to use. Providing a library of resources to help the student achieve academically and grow as a person.. 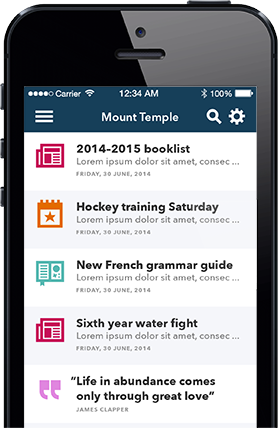 Send unlimited messages and alert notifications to students and parents with a single tap. 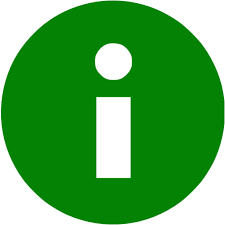 Keeps team members and parents fully informed about training, games, squad details, venues etc. Up-to-date exam papers are available through the App along with other resource tools students in particular will find helpful with their exam study plan. Remind parents of when activities and events are happening so they can participate more actively in their children’s lives. The app provides useful information and guidance for both parents and students on bullying. A guide for parents and students to all the sporting activities and clubs available in the area together with location, contact details and preferential rates for App Users. 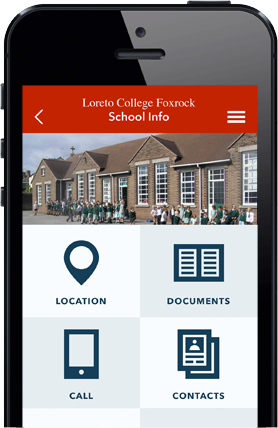 From our experience with schools who have adopted the App, they have found it to be a simple and cost effective way to help the school, students, parents, and wider ommunity engage with each other more easily and consistently. Our app is designed to fit into people’s lives and to become a tool they can use anywhere, anytime. 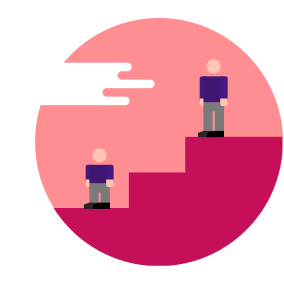 We’ve been partnering with schools and colleges for over 20 years to help people manage their time and create the space to achieve their goals. 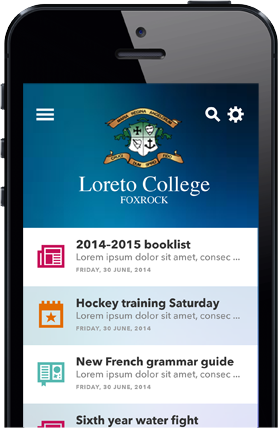 "I've been so impressed with the Unique school app-it's a great product that just works. Setup was so easy and we are already seeing results." ©Copyright 2014 - Unique Publishing. All rights reserved.